Little ones’ tiny accidents just got a whole lot easier to deal with. 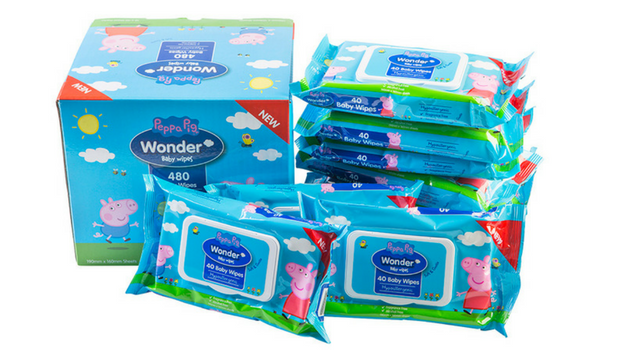 Entertainment One (eOne) announces the launch of a brand-new range of Peppa Pig Junior, Toddler and Walker sized Wonder Nappy Pants, along with Peppa Pig Wonder Baby Wipes available exclusively at Big W stores,nationally. This marks the first time that Peppa Pig Nappy Pants and Baby Wipes have been available in Australia, helping little ones and parents across the country, with life’s tiny accidents. All easy pull on and off Peppa Pig Wonder Nappy Pants are unisex and feature a comfortable and snug, supportive fit, ‘uber-absorbent’ core, anti-leak guards, super softness and an advanced, breathable cover for up to 12 hour protection, day and night. 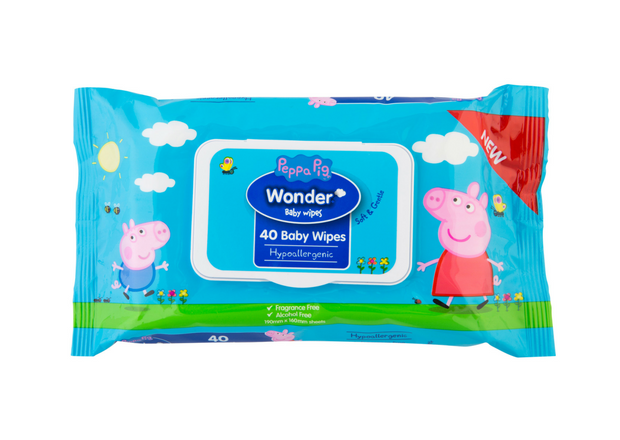 Peppa Pig Wonder Baby Wipes are hypoallergenic, fragrance and alcohol free and easily in reach to help wipe away little messes, keeping skin soft, fresh and clean. 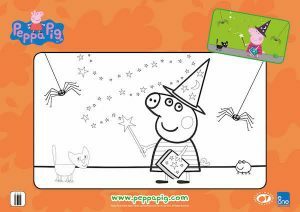 New Peppa Pig Junior, Toddler and Walker Wonder Nappy Pants & Peppa Pig Wonder Baby Wipes available now at Big W.
With Halloween just around the corner check out these spooky Peppa Pig Halloween activity sheets. Download above sheet here. Download above sheet here. I have two awesome prize packs to giveaway. 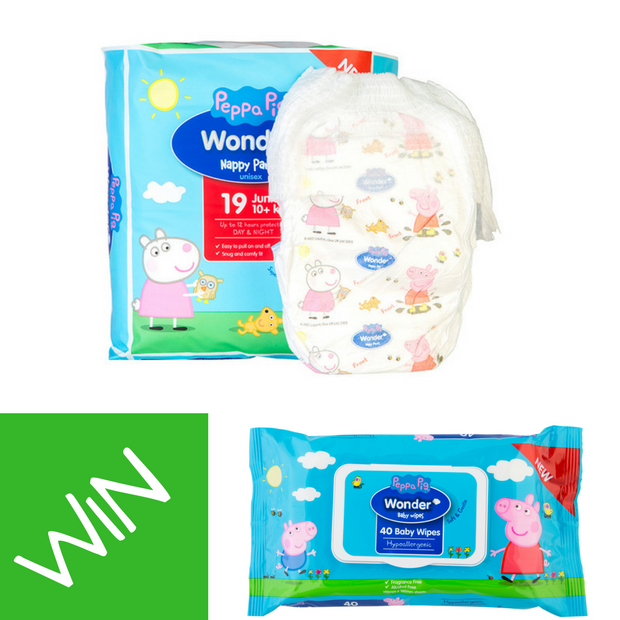 Each prize pack contains 1 pack of Peppa Pig Nappy Pants (in your chosen size) and 1 pack Peppa Pig Pack of Wipes! Tell me below in 25 words or less what you love about Peppa Pig. And don’t forget to include what size nappy pants you would like in case you are the lucky winner. Competition closes 11 Nov 2017. Full T&C’s can be found here. I love Peppa Pig’s sense of humour! -Junior size please! I have 3 Peppa Pig loving grandbabies, what they love, I love and they would really love Peppa Pig nappy pants. I love that everyone values one another in Peppa Pig. Along with having fun, it’s just what I want to instill in my kids. Oops! Junior size would be wonderful. Peppa’s experiences and situations are so realistic.. We all relate in this household, especially when she deals with George and playing in “muddy puddles” . What fun! … and this adult loves that! My boys and I love a good old piggie snort. It’s so appropriate to let loose and snort along with Peppa. We love it! 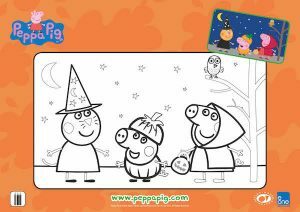 We love Peppa Pig because she is gentle, funny and learns great lessons that help everyone in living their life better. 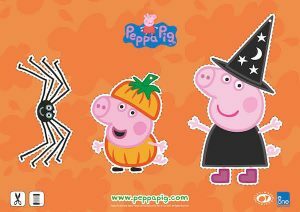 I love Peppa Pig because she is cute and has great friends like Zoe Zebra and Candy Cat. Size for a six month old please. Peppa Pig is a wonderful distraction or chill out tool on our house. In just over 5mins it holds the attention of kids and adults, so charming and funny with something to discuss after each episode. Love the daily adventure that the whole Pig family get up to, they never have a dull moment. I love that Peppa gives me a whole 4 minutes and 58 seconds to sneak tim-tams from the cupboard undetected. They enjoy exploring the world just as much as they appreciate the everyday things like a family dinner or playing around the house. No nice way to say that Peppa Pig gives me 5 mins of peace to cook dinner.YuP Peppa is my babysitter.Dont judge me just smile and nod because Im not the only mother out there who likes to see their kids happy, learning and off my hip at dinner preparation time. Peppa is a perfect role model for my kids. She’s happy, bright and wears my favourite colour, red. 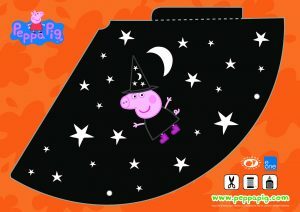 Would love New Peppa Pig Junior Nappy Pants. We LOVE that all the Peppa Pig family enjoy adventuring. They have big bold personalities, they’re funny, they disagree, but loving just like our family. 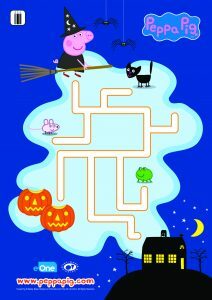 I love the humour of Daddy Pig and the sweetness of George and how good a sister Peppa is to him. Walker 14-18kg please. I love their posh English accents – my children are starting to imitate them from watching Peppa Pig every morning. 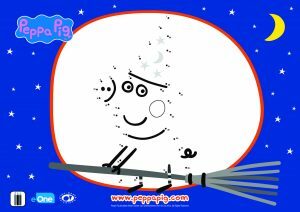 Peppa Pig is bright and happy. The family is open to adventures and it is a funny and educational show. Peppa Pig is cheeky and happy and I love the snorts she does, just makes me smile. Peppa Pig teachs children about everyday life in an relatable and entertaining way. We would love to toilet train with Peppa. 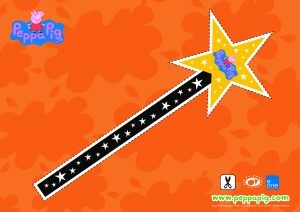 Peppa Pig nappy Pants ROCK! We have a George Pig fan in this house. Makes change time sooo much easier!